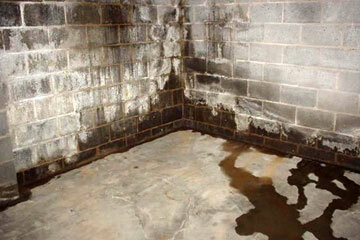 Here at Sealerman Waterproofing, we've been fixing leaky basements in neighborhoods like yours over the years. Our certified technicians have the expertise you need to get the job done quickly, effectively, and permanently. Our crew of waterproofers are experienced, well-trained professionals that work in basements every day. They know just what needs to be done to keep your basement dry all the time. There's no job too large or small - and there's no wet basement we can't fix.